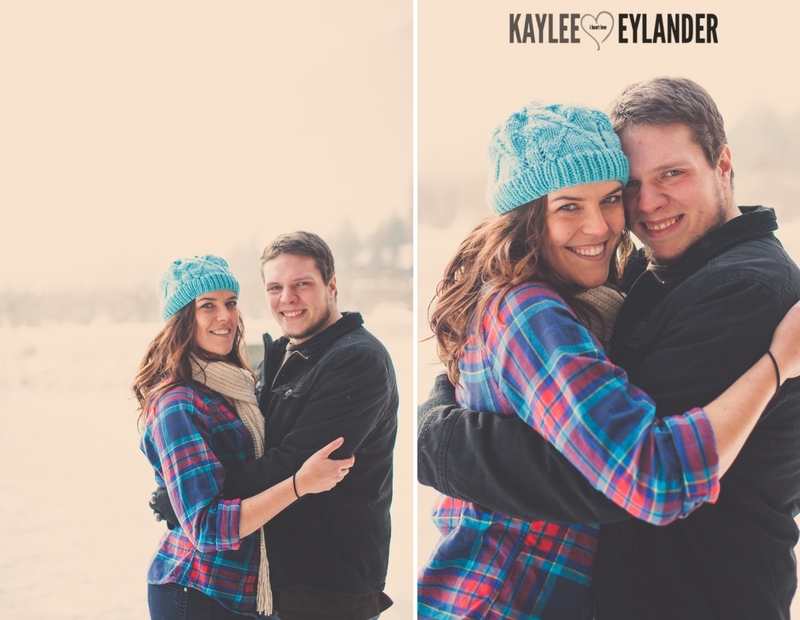 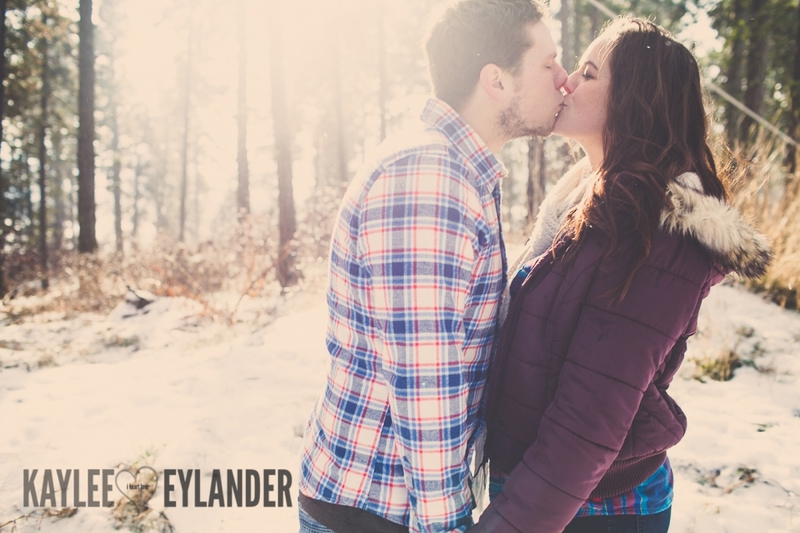 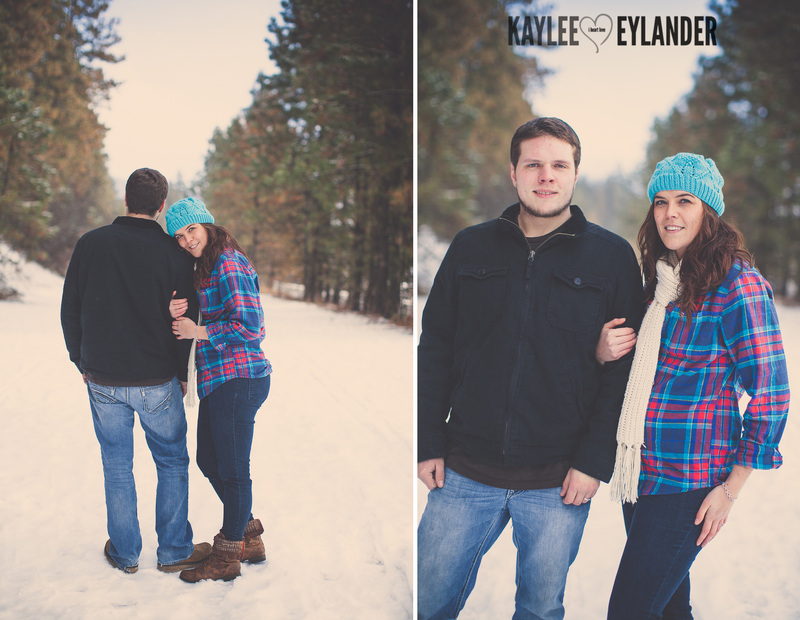 We met Angelika and Ethan in Leavenworth on Ski Hill for their fun, wintery engagement session! 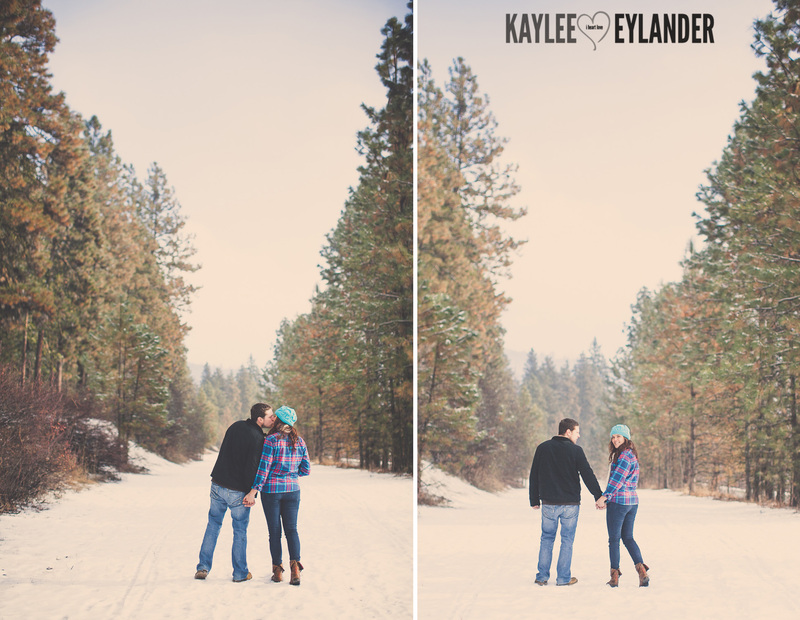 I loved shooting in the snow…even though it was a little chilly, it was something different. 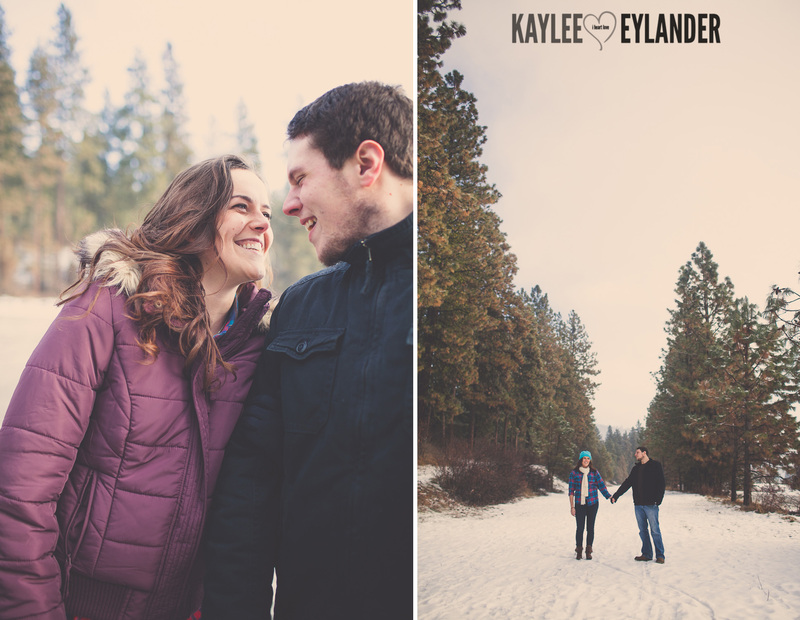 Ski Hill was the perfect location for a winter session. 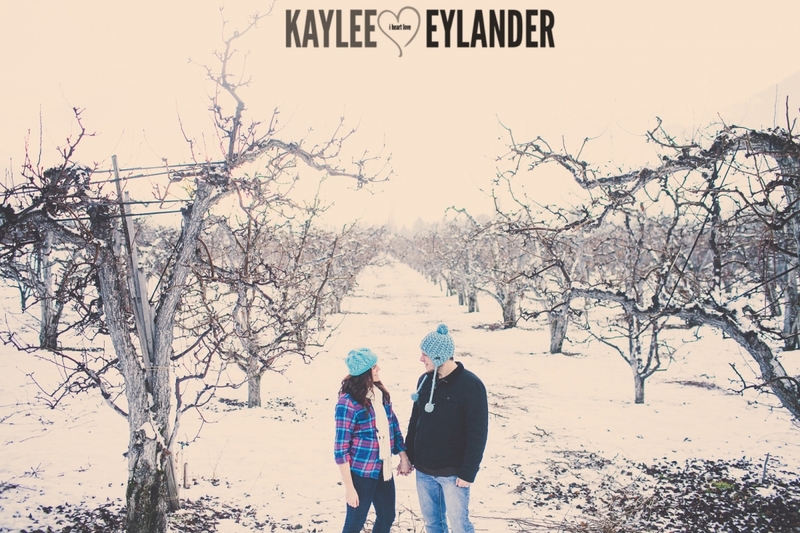 Lots of different options….snowy lanes, cabins, a ski lift chair, an orchard across the street! 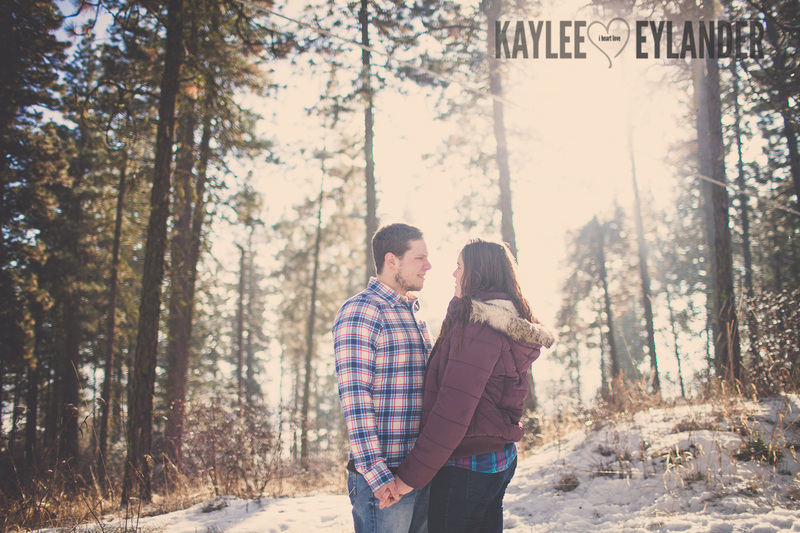 LOVED this place! 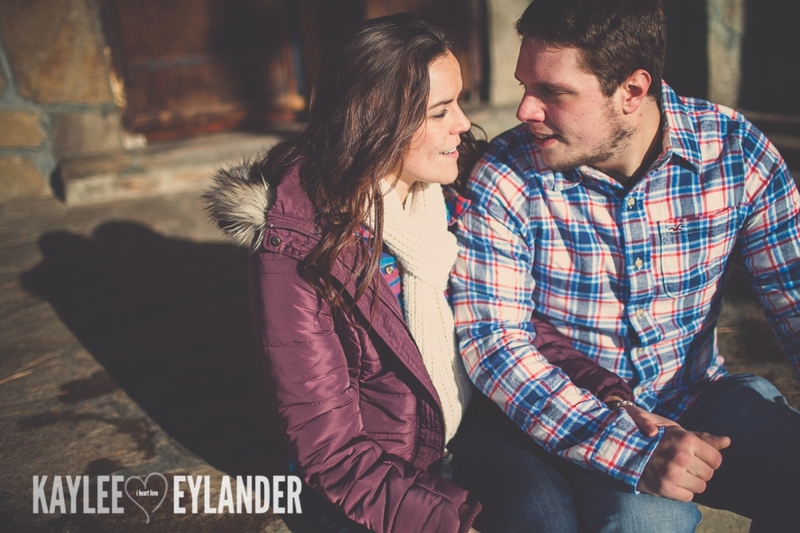 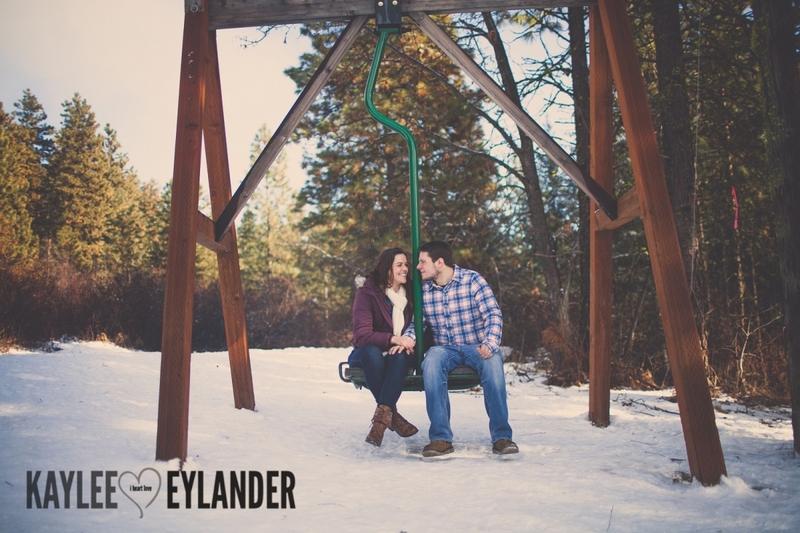 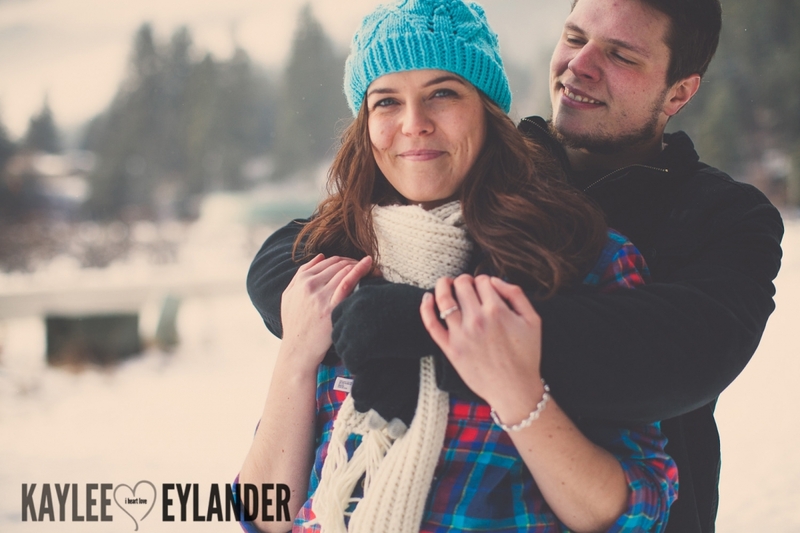 Angelika and Ethan met at church….and I think she even may have asked him out first! 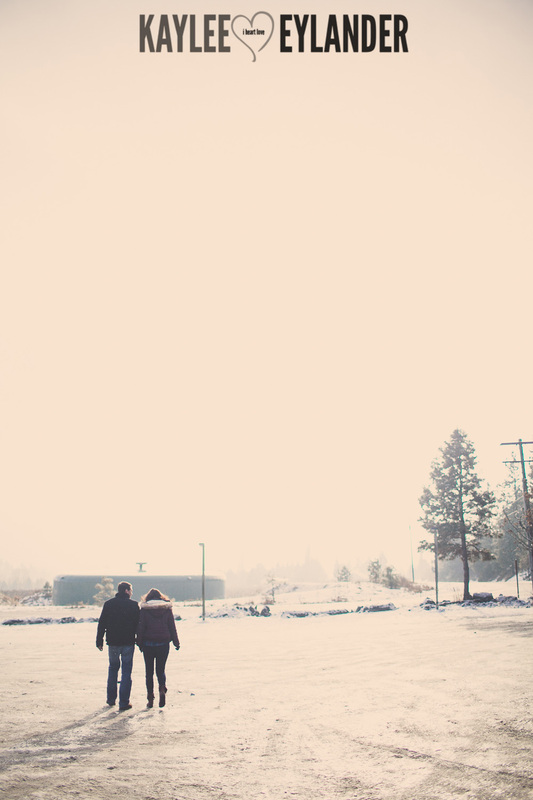 The rest is history! 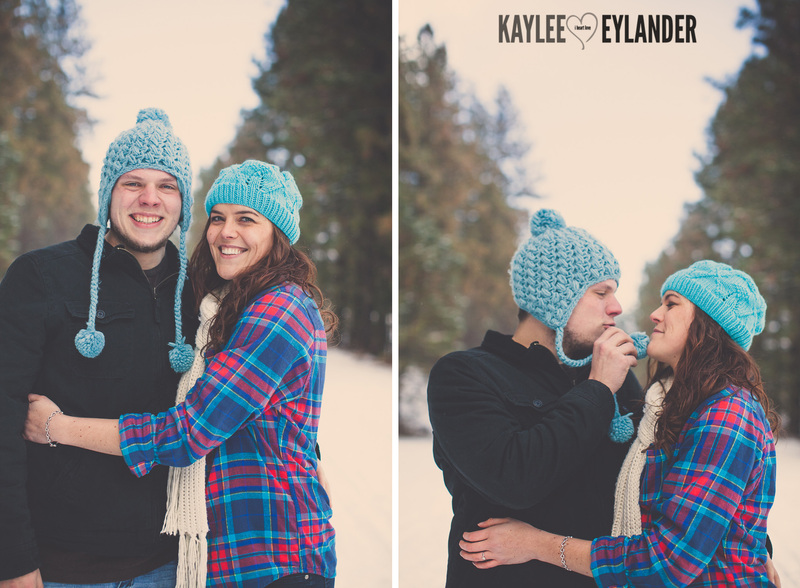 I can’t wait for their wedding this summer! 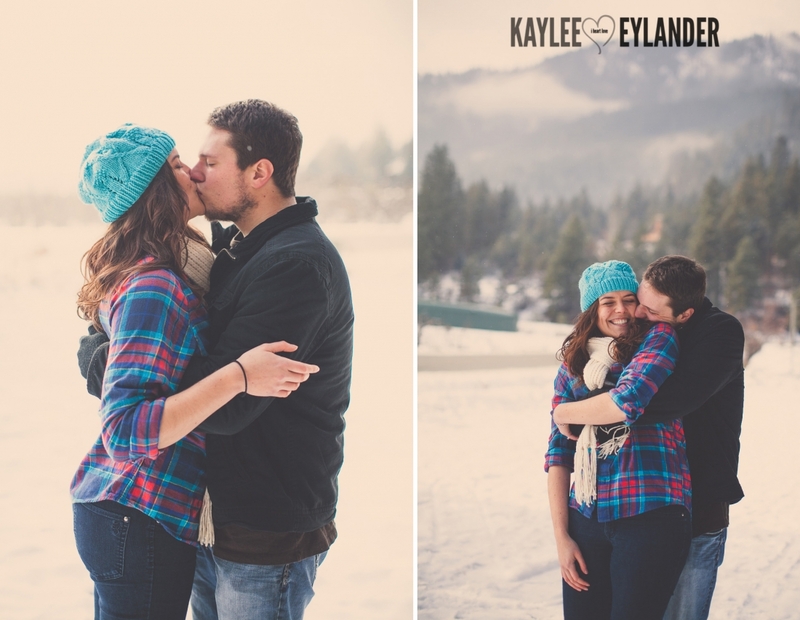 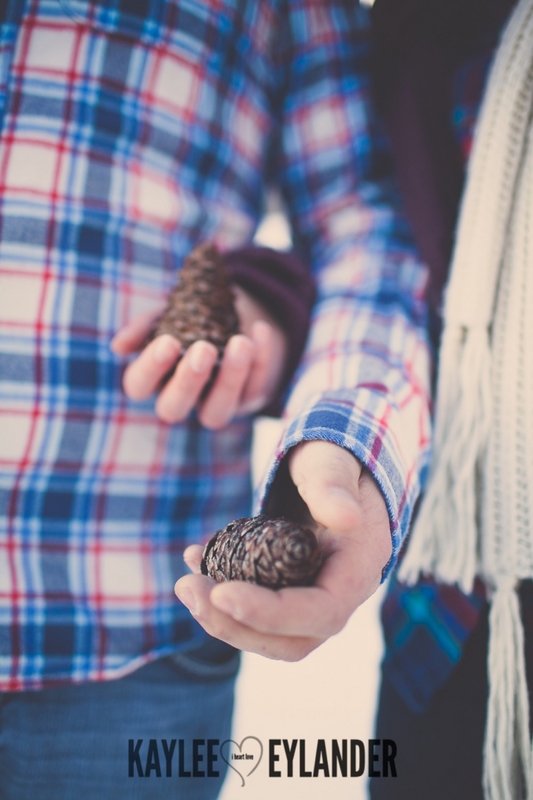 Here are some of my very favorite images from our Leavenworth Engagement Session! 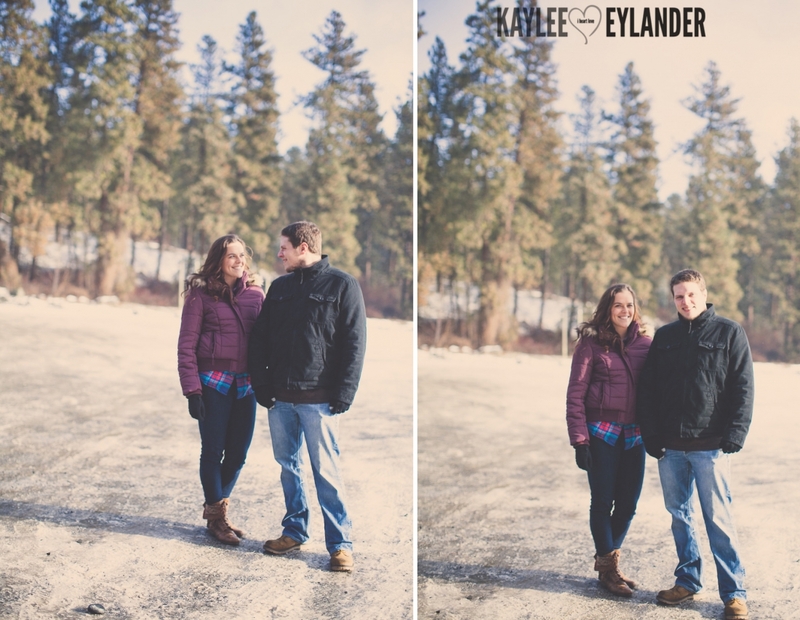 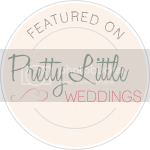 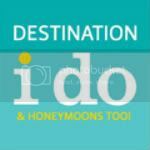 If you are having an Eastern Washington Wedding, I would love to be a part of it! 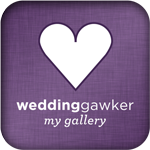 Please visit my contact page and tell me all about it!! 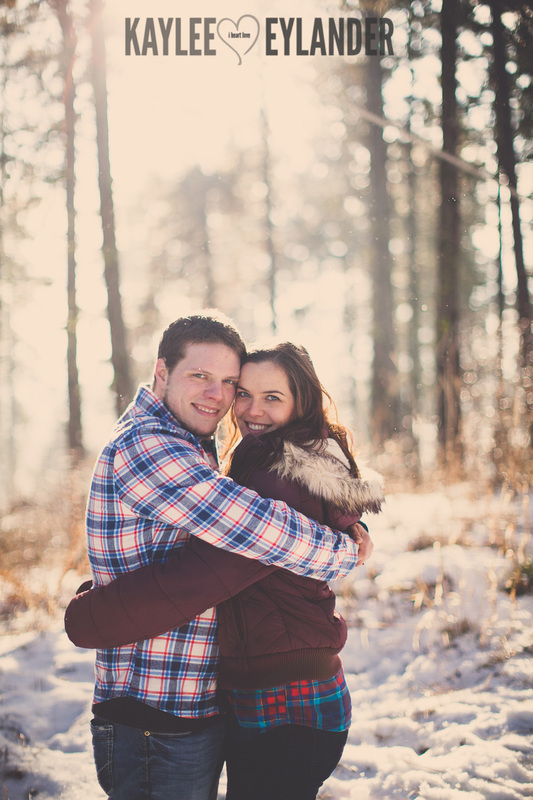 Posted In: Blog, Engagement Session.